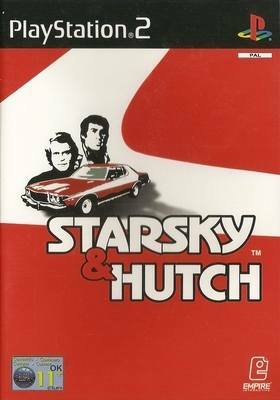 Starsky & Hutch is a story-based police driving and shooting game which takes place in a 3-D world modelled on the series' Bay City location. The game is split into individual episodic time-based missions, where the player is challenged and rewarded based on their performance. A television rating board will score the gameplay and depending on skill will reward the player with bonus points and/or power-ups. The game also sports a 70s soundtrack, hip-styled fashion and humorous 70s lingo.